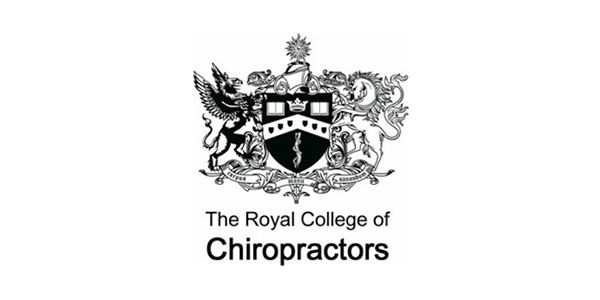 Our aim is to help you feel better and to stay well with safe, effective chiropractic care. 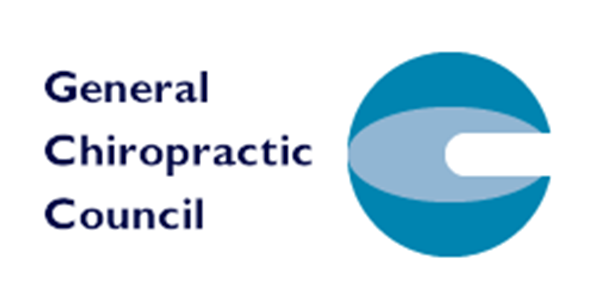 Liskeard Chiropractic Clinic is a friendly, family practice that has been helping people in Liskeard and South East Cornwall for over 18 years. Established in 1998, this clinic prides itself on it’s patient centred care and providing the highest standards of treatment possible. 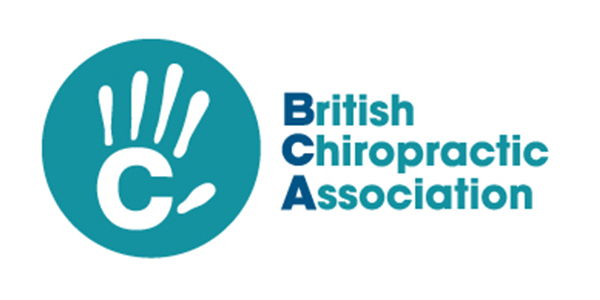 We have a team of three Chiropractors who are all fully qualified and experienced members of the British Chiropractic Association, Royal College of Chiropractors and registered with the General Chiropractic Council. 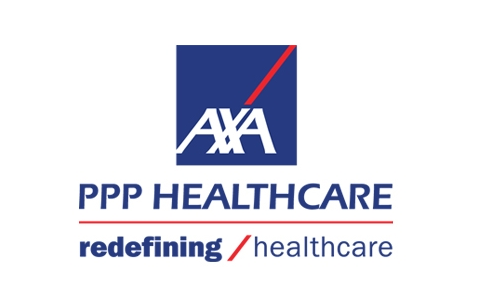 If you haven’t been to us before and have aches and pains you would rather be without – we are here to help you. Hopefully any questions or queries you may have will be answered by reading our website. If not we would be happy to take your call and answer your questions personally.